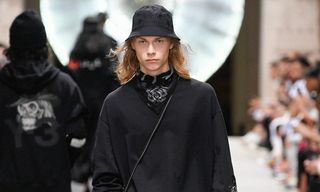 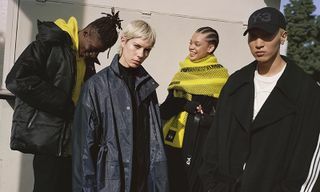 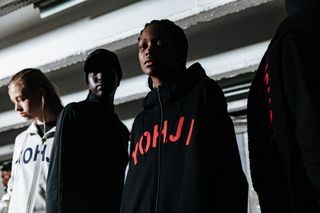 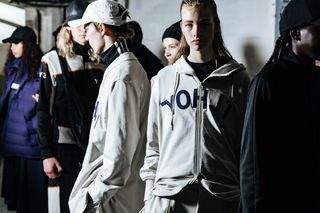 For FW19, Yohji Yamamoto and adidas Originals’ ongoing collaborative label Y-3 dished up a compelling range of tailored sportswear. 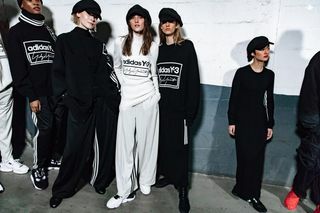 Yamamoto’s penchant for black-on-black is self-evident once again this season, with a focus on bringing back archival footwear and apparel by both adidas and Yamamoto from the ’70s, ’80s, and ’90s. 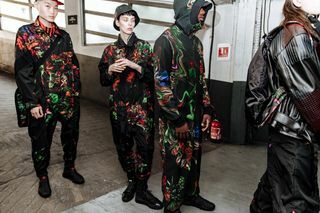 Floral prints — “toketa” in Japanese — come via Japanese artist Azuma Makoto, who has created blooming patterns that contrast against the largely monochromatic garments. 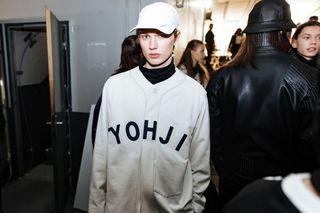 An all-new, collegiate-style Y-3 logo was also introduced, shown on a classic varsity jacket silhouette. 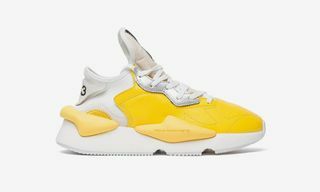 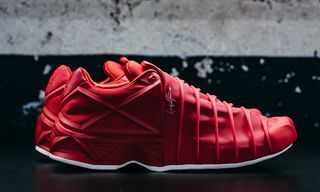 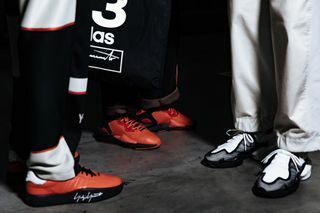 Regarding footwear, highlights included the Y-3 ZX Torsion, a silhouette inspired by 1984’s adidas ZX and updated for 2019 with Boost and Primeknit technologies. 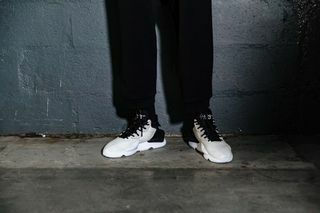 Another new model featured blacked-out Carbon 4D midsoles, while there was a return for the Y-3 Yuuto, the first-ever sneaker design to come from adidas and Yamamoto’s partnership in the early ’00s. 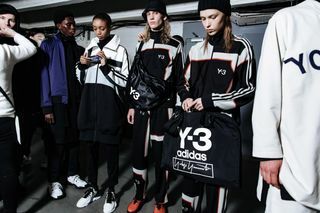 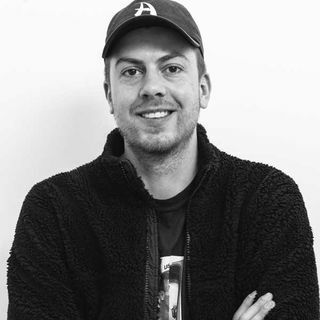 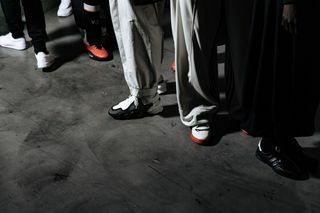 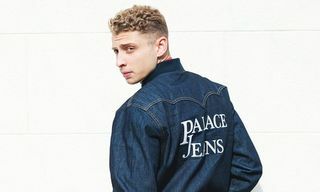 Housed in adidas’ Paris Fashion Week FW19 hub space, the Amelot Garage, which was home to both the Y-3 and adidas Statement showrooms, the Y-3 show was attended by the likes of Jonah Hill, Jason Dill, Pusha-T, Daniel Arsham, and other adidas collaborators.